There’s nothing like stepping into a restaurant and feeling like you’re one of the family. 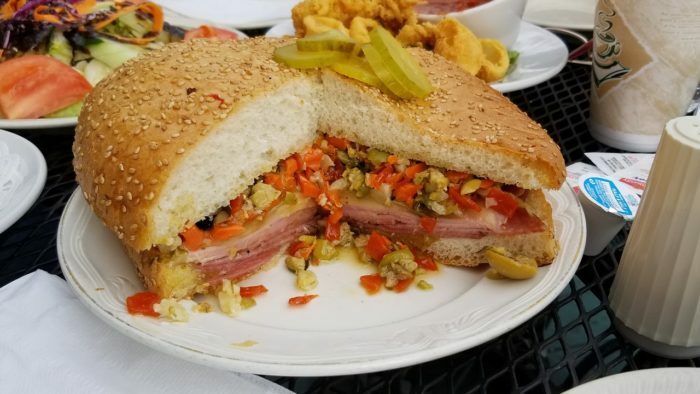 Whether you’re a regular or a first time visitor, a warm and friendly welcome awaits you at these 8 down home restaurants in New Orleans. From the food to the atmosphere, these restaurants are the complete package. 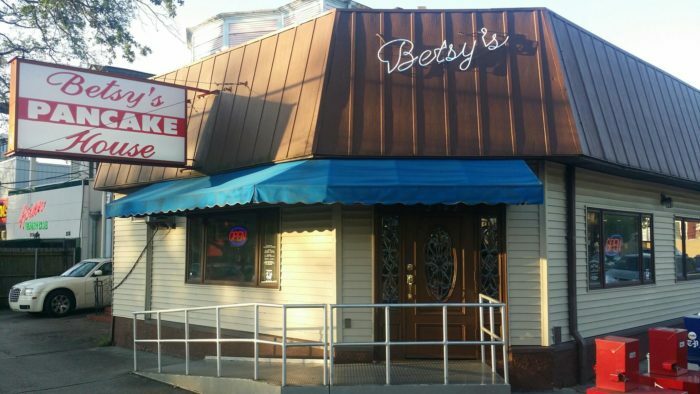 Family owned and operated since 1986, Betsy’s Pancake House is a perfect spot for a hearty breakfast. 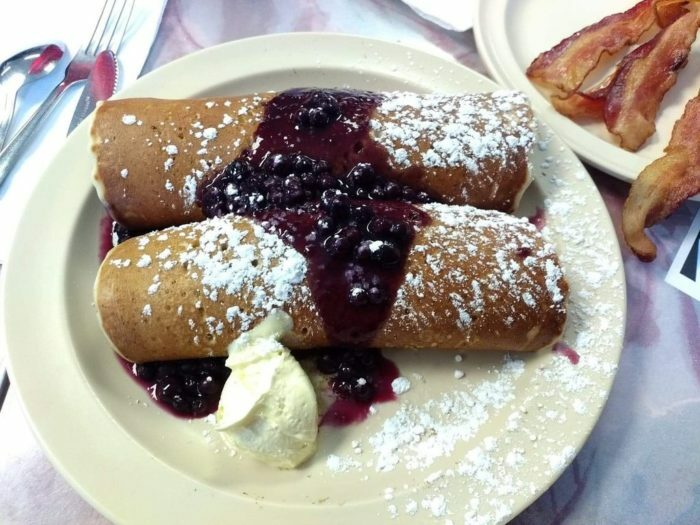 This Mid-City eatery is known for its pancakes, but their waffles and omelettes are equally delicious. 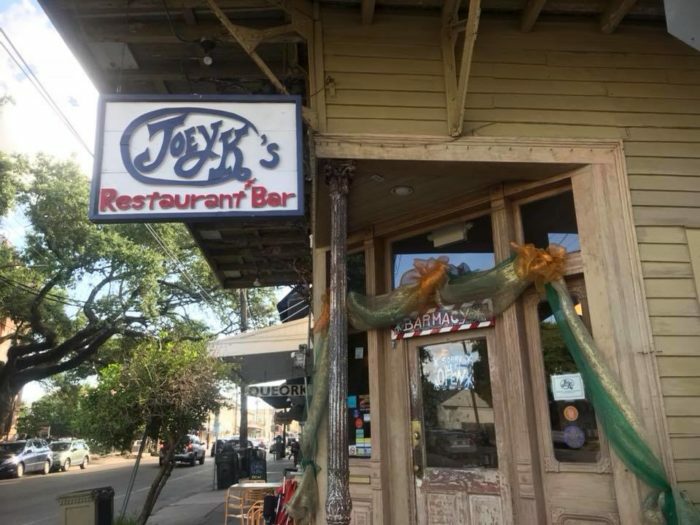 2542 Canal Street, New Orleans, Louisiana 70119. Nestled in the heart of the CBD, Commerce Restaurant is a delightful hidden gem for breakfast and lunch. 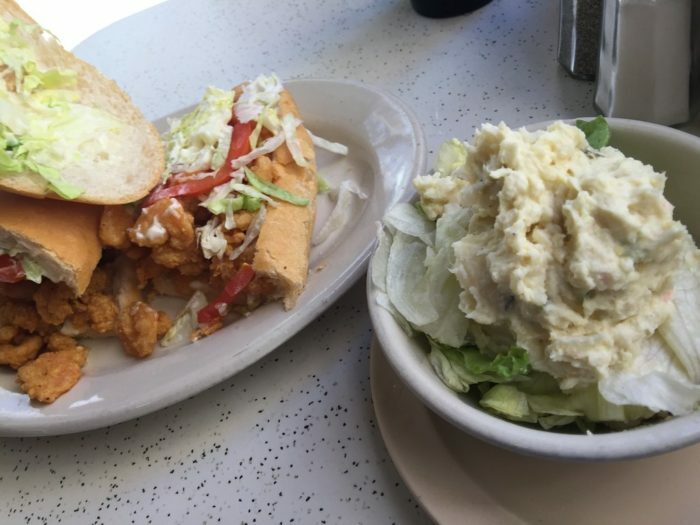 From their omelettes to their po’boys, you can’t go wrong with anything on the menu. 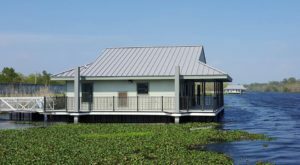 300 Camp St, New Orleans, Louisiana 70130. 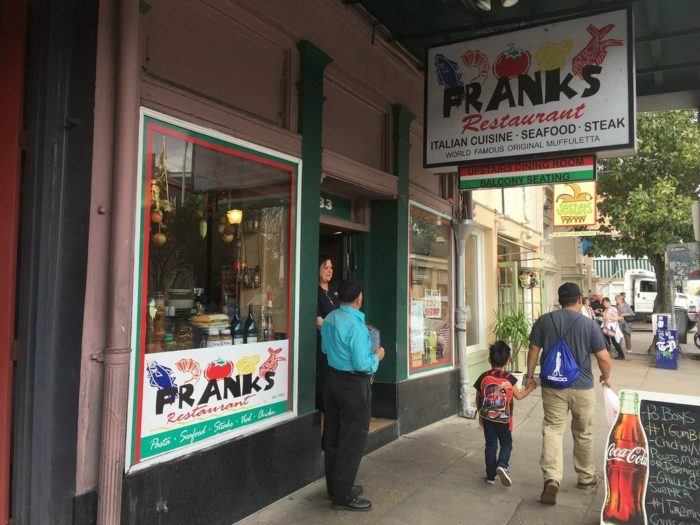 Tucked away in the Vieux Carre, Frank’s has been churning out some authentic New Orleans cuisine for over 50 years, and it’s worth your time to pay them a visit. 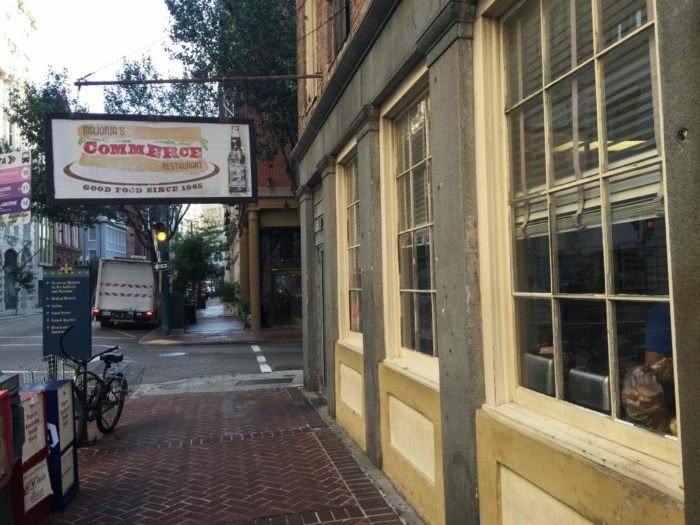 933 Decatur St, New Orleans, Louisiana 70116. 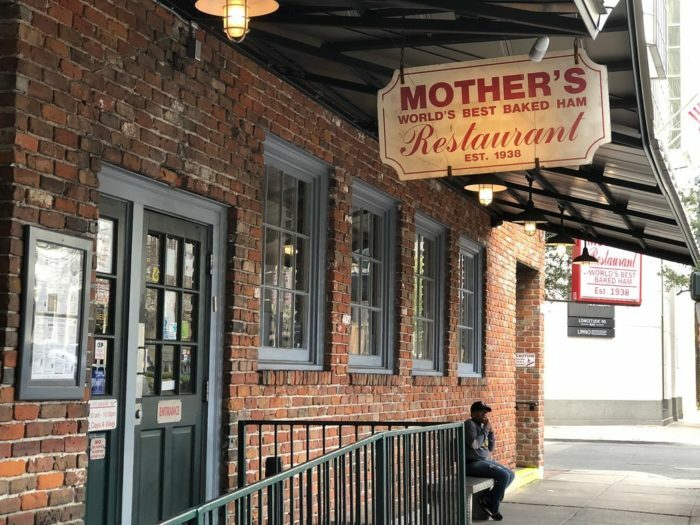 This casual restaurant tucked away on Magazine Street features a menu full of hearty, home-cooked meals just like your mama used to make. 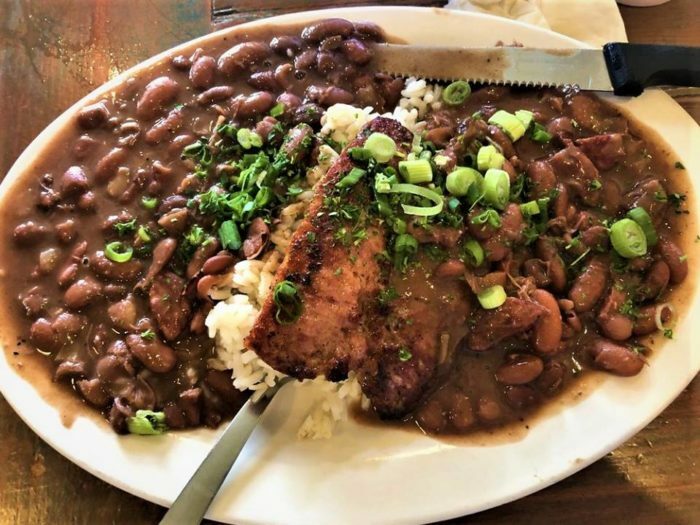 From chicken fried steak to red beans and rice, there’s something for everyone on the menu. 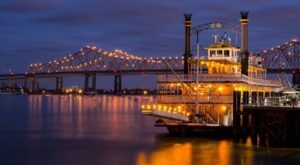 3001 Magazine St, New Orleans, Louisiana 70115. 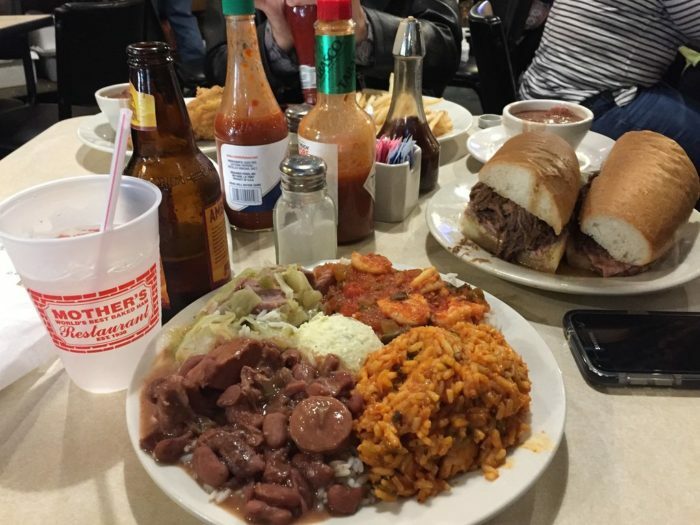 Mother’s has been a New Orleans staple since 1938, serving up some of the most amazing home-cooked meals you’ve ever tasted. 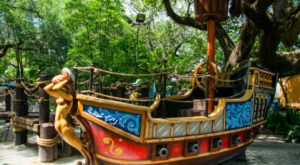 There’s usually a line wrapped down the block during peak hours, but the line moves pretty quick and your patience will be rewarded. 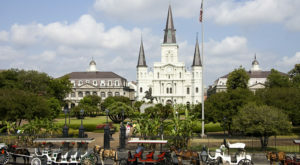 401 Poydras St., New Orleans, LA 70130. 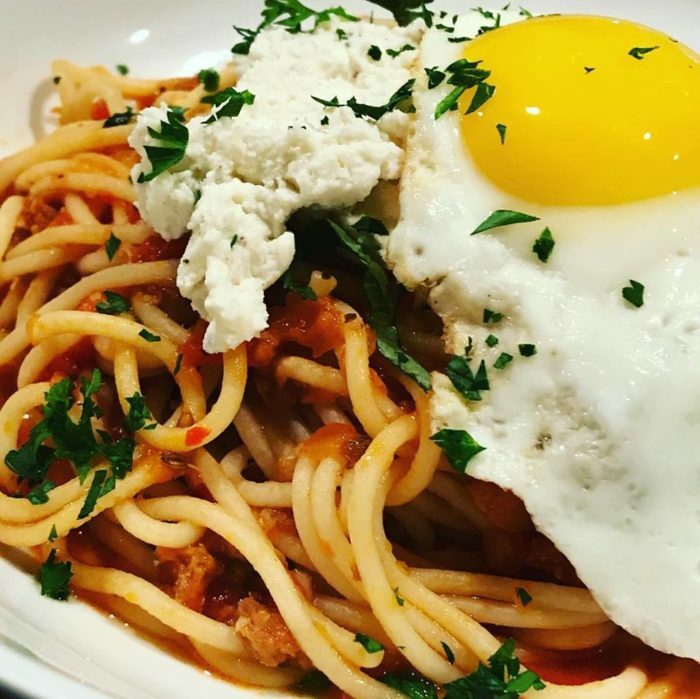 For authentic Italian cuisine, a visit to Red Gravy is an absolute must. 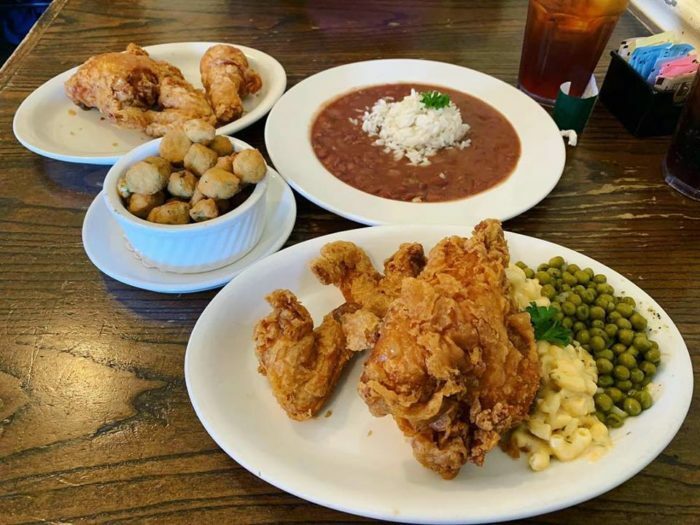 Established in 2010, Red Gravy uses family recipes that have been handed down from generation to generation, creating a menu full of mouthwatering items all named after the friends and family of the owner. 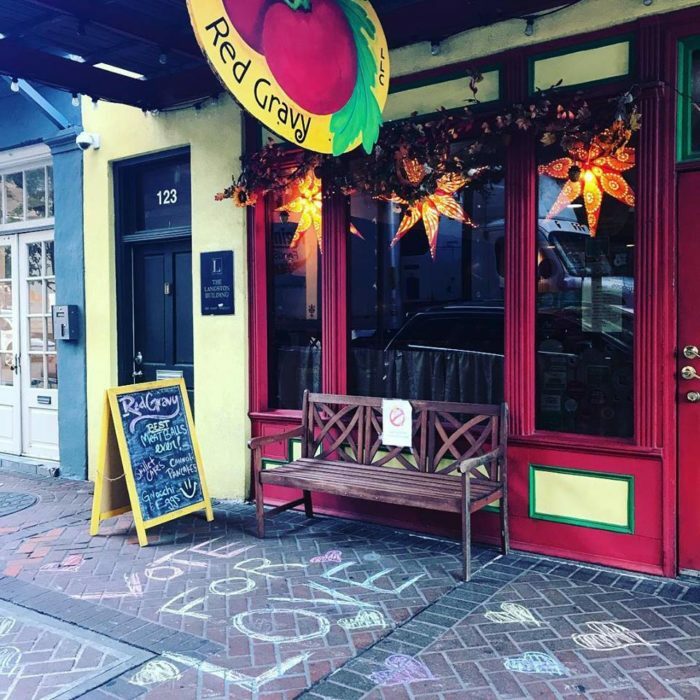 You’ll feel like one of the family after a meal at Red Gravy, and you’ll find yourself coming back again and again to eat your way through their incredible menu. 125 Camp St, New Orleans, Louisiana 70130. 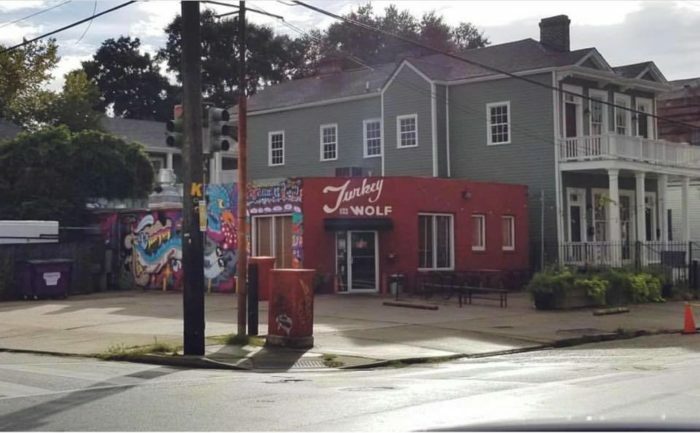 Turkey and the Wolf is a fun, casual little eatery that takes your childhood classics and takes them to whole new levels. 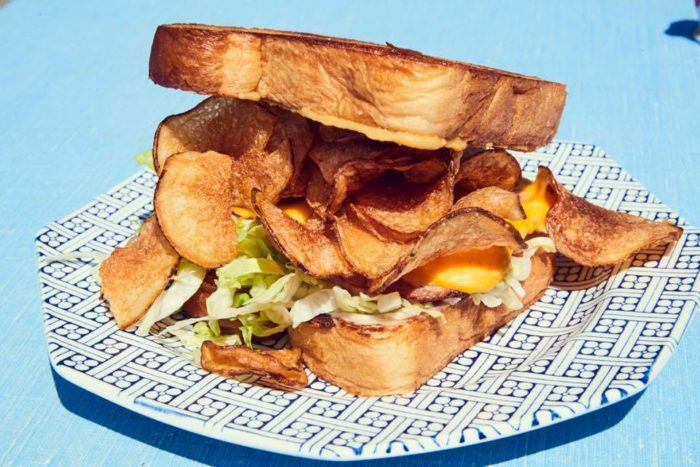 Their fried bologna sandwich will knock you off your feet, it’s that good. 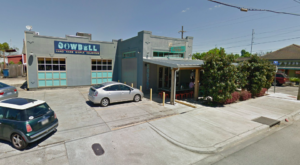 739 Jackson Ave, New Orleans, Louisiana 70130. For fried chicken, no one does it better. 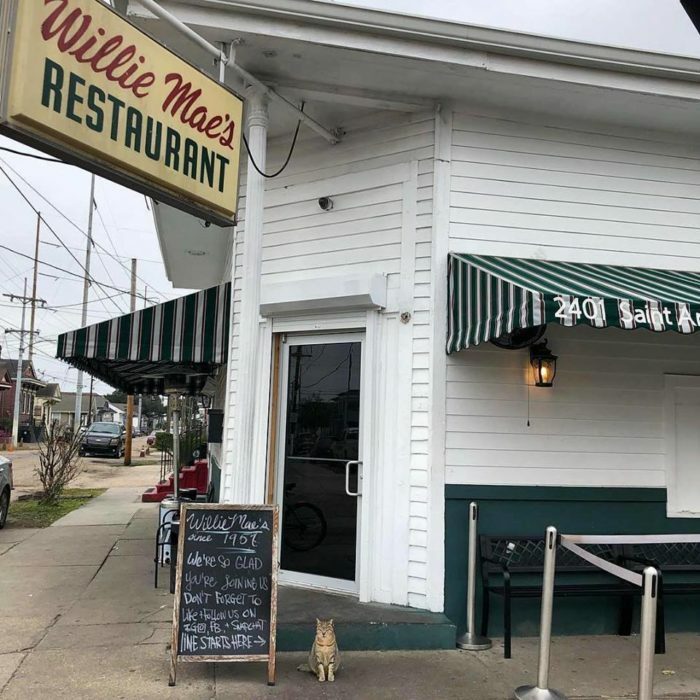 Willie Mae’s has been a hot spot for fried chicken for decades, and it’s not unusual to find a long line when you arrive. 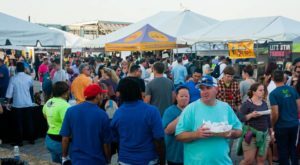 Don’t let the line deter you, because this fried chicken is finger-licking good and worth every penny. 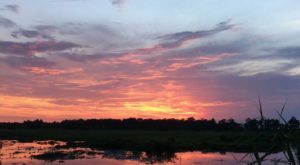 2401 St Ann St, New Orleans, Louisiana 70119.